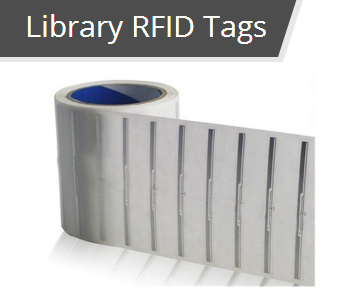 RFID Tags/Labels are also called RF tags and use a non-contact automatic identification technology, all RFID Tags/Labels have a unique electronic code, which is attached to the object to identify the target object; they are commonly known as RFID tags or smart labels. More RFID is the best professional RFID tags manufacturer, and the best choice for your RFID Tags/Labels supplier. RFID tags can be either passive RFID tags, semi-passive (also known as semi-active), or active RFID Tags. According to the low and high frequency, they are divided LF (125 kHz), HF (13.56 MHz), UHF RFID Tags. More RFID is a brand you can count on as your RFID tag supplier. All our RFID tags and RFID labels are produced and finished in China allowing us to ensure our high quality and competitive price standards are met. 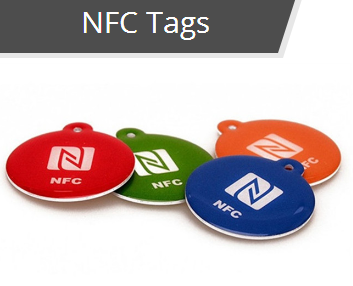 More RFID offers a full line of RFID & NFC products for your business. 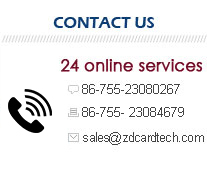 We are a one-stop solution provider; we can help you save time and money. We believe we can help make your business smarter with our technology innovations and your work easier. 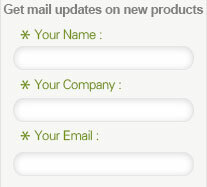 We are cost competitive, and offer more customizing options and flexibility. RFID tag technology is widely used; More RFID market analysts estimate that typical applications: such as animal micro RFID tags, access control RFID tag labels, airline baggage identification RFID labels, document tracking management, package RFID tracking labels, logistics management, automated production lines, materials management, and so on. More RFID supplies many industrial fields with RFID tags and RF security field tags.